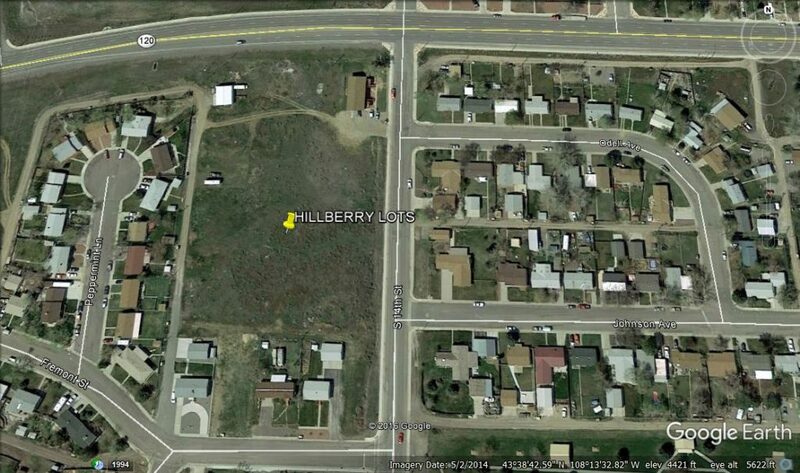 PROPERTY HIGHLIGHTS: 2+ Acres of residential development land in prime Thermopolis location. Nearby access to all utilities and city street. Zoned Multi-family.